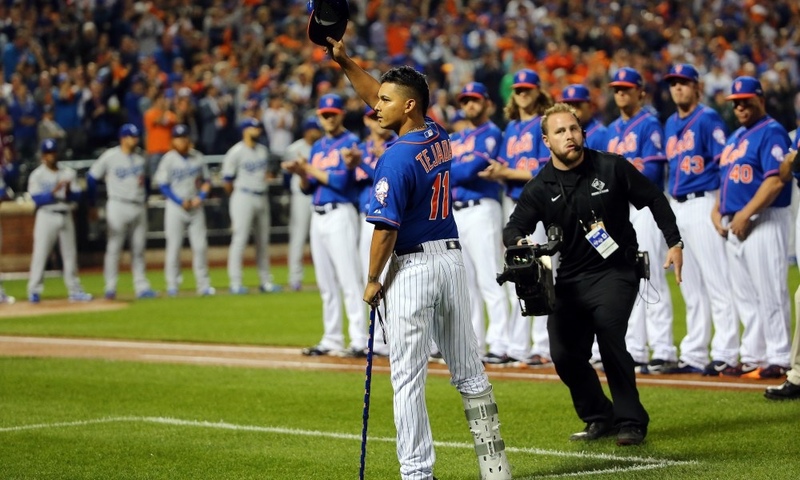 The Mets have brought back another one of their former players in Ruben Tejada on a Minor League deal. Tejada last played in the Majors in 2017 with the Orioles, he had 113 at bats in 41 games, hitting .239/ .293/ .283/ .576 with six doubles and five runs driven in. He’s spent parts of six seasons with the Mets, playing in 580 games accruing 2185 at bats. He hit .255/ .330/ .323/ .653 with his time with the Orange and Blue.